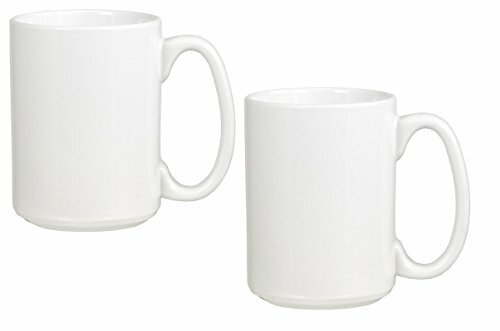 These ceramic coffee mugs are made of stoneware ceramic. They are well made, durable and pretty. Also, they can keep coffee hot longer and provide a nice drinking experience. High quality table ware, mix and match to enhance your table presentation. C-shaped handle keeps your hands away from the heat. If you have any questions about this product by Down To Earth Distributors, contact us by completing and submitting the form below. If you are looking for a specif part number, please include it with your message.